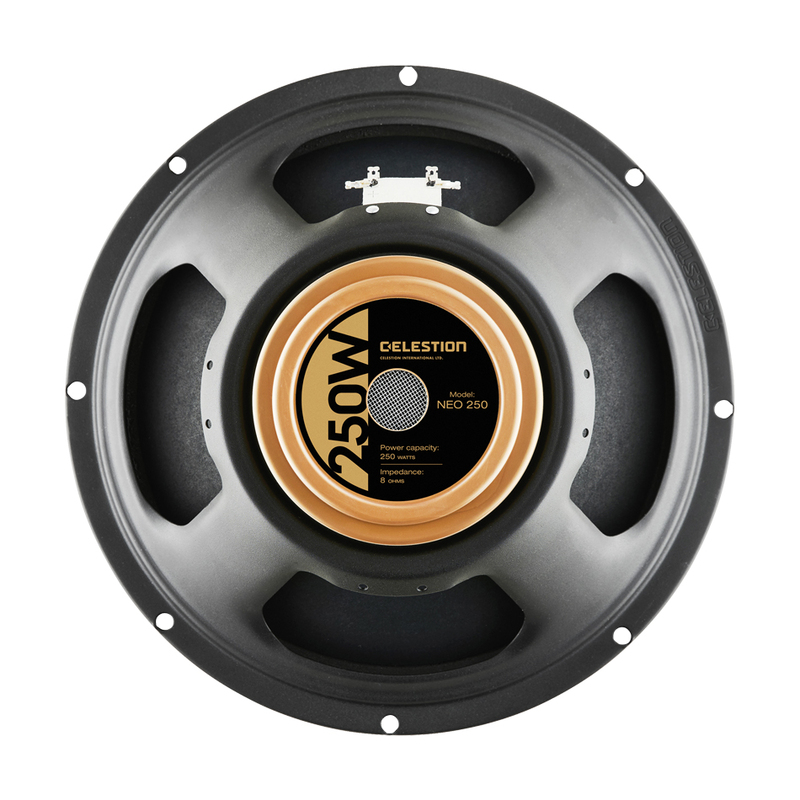 The Celestion Neo 250 Copperback speaker impulse response is a highly-accurate digital representation of the unique and innovative new Copperback guitar speaker. The Celestion Neo 250 Copperback supplies purity of tone, without the signature cone break-up you’ve come to expect from more traditional Celestion guitar speakers. 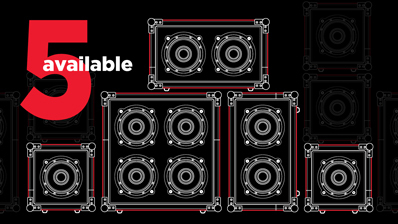 This speaker impulse response offers a sonic signature that delivers tight lows, neutral low-mids, defined upper-mids and well-controlled high treble. This range means you can shift from shimmering tubular-bell-like cleans to flute-like high gain with the click of a button. If you’re aiming for that classic ‘brown sound’, this may not be the speaker impulse response for you; but for those who want more transparency—revealing the best from your amplifier and playing—as well as less mid-range vocal intensity, the Celestion Neo 250 Copperback speaker impulse response offers gorgeous tone without the additional colouration associated with cone break-up.